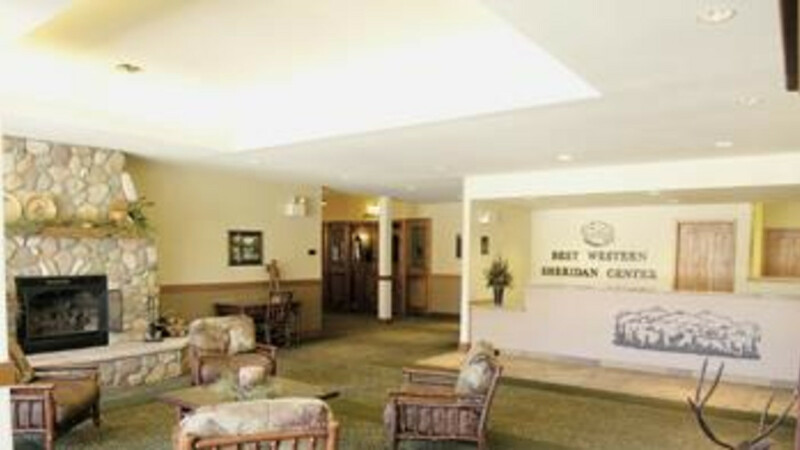 Main Street Tavern, at the Best Western Sheridan Center, offers full service, American cuisine. Open for lunch and dinner with an indoor lounge and seasonal outdoor patio. 11:00 a.m to 11:00 p.m daily except Sunday 12:00 p.m to 10 :00 p.m.